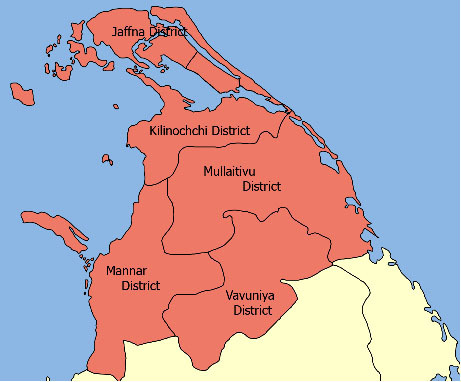 ISLF commissioned a “Need Assessment Study in the Kilinochchi and Mullaitivu Districts of Sri Lanka” in order to assess the socio-economic and livelihood status of the resettled people. The study was undertaken by Professor S. Rajadurai, former Dean of the Faculty of Agriculture of the University of Jaffna. Excerpts from this study will be presented in a series of feature articles. The full text of the study will be eventually hosted in the Resource Center of the website.